North of the Ameca River Bridge is the state of Nayarit, where Nuevo Vallarta, Flamingos, Bucerias, La Cruz, Punta Mita, and Sayulita are located. South of the Ameca River Bridge is the state of Jalisco, where the international PVR airport and the city of Puerto Vallarta are located. Formerly there was a one-hour time difference between the two states, but now the entire Puerto Vallarta region is in the Central Time Zone, which is the same time as Texas, two hours ahead of California, and one hour behind New York. Having the whole large tourist area of Banderas Bay operating within the same time zone just makes good sense. It has done wonders to eliminate confusion over the subject of time. Travelers no longer have to worry about missing their flights back home, or missing scheduled adventure tours and restaurant reservations during their stay. Learn more great facts about the new Puerto Vallarta time zone from the site Time and Date. Mexican Time – Just relax and go with the flow! 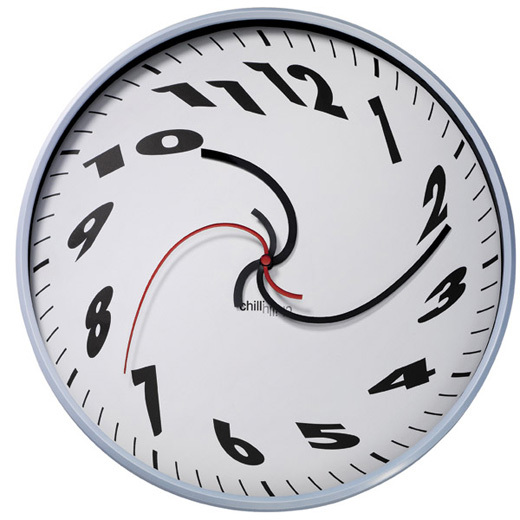 And speaking of time, in Mexico there is often a reference to “Mexican Time.” In Mexican culture people are not overly consumed with promptness and punctuality. There is a definite sense of being very relaxed and casual when it comes to the overall concept of being timely and punctual. The whole “Manana Syndrome” is something that often can be very frustrating for Americans, Canadians and other international visitors who expect promptness as a matter of common courtesy. Locals are not being rude when they say that something will get done “manana” and then it doesn’t happen the following day. In many cases “manana” doesn’t always mean “tomorrow,” it simply means in due time, or that the particular issue will be addressed sometime in the near future but just not today. So when on vacation just try to relax and go with the flow! If something really needs to get done it will most likely be attended to…eventually. CONNECT WITH US ON FACEBOOK & PINTEREST!